Steps to set up your dokiWatch and how to use all the features! What SIM card and data plan do I need? 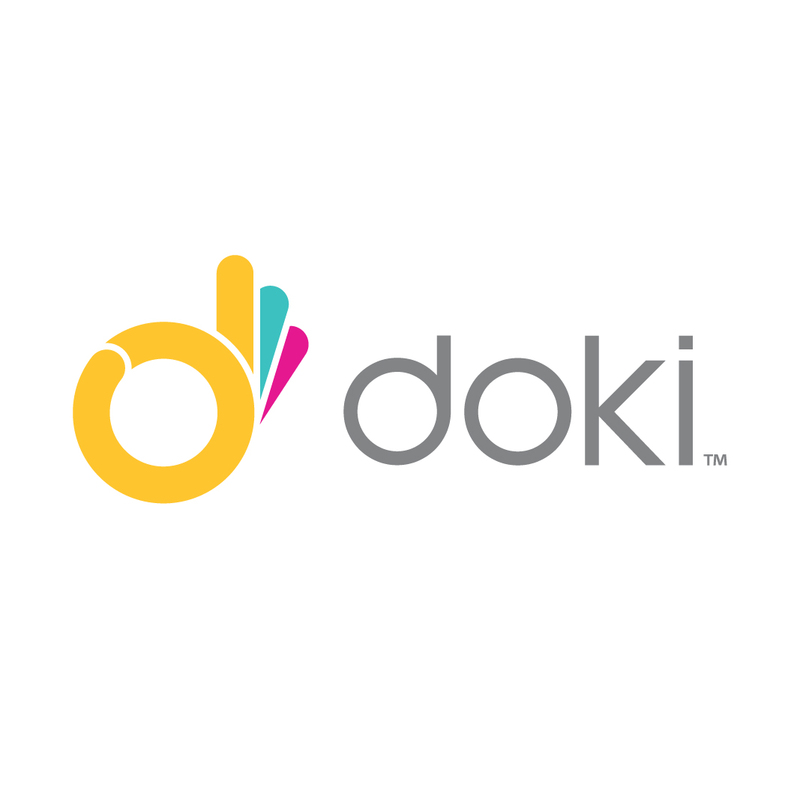 How do I connect dokiWatch to Wi-Fi?